← Tacori Engagement Rings… You Wish? Beuatyful jewelry, dose they have green color one? I like jewelry from this site http://www.ezyjewelry.com Because of they have many green color jewelry for my decision. This just made my day much brighter. Thanks a lot. 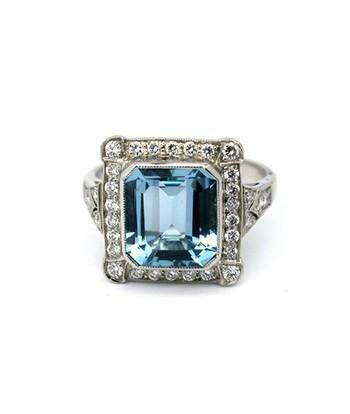 Something else I across was this http://www.houseofgems.com Take a look! What a beautiful piece! And their website is phenomenal. I love the detail of estate jewelery, especially rings with fine etching or filigree. I looked for months when I was engagement ring shopping, and there’s just nothing being made today that quite measures up.